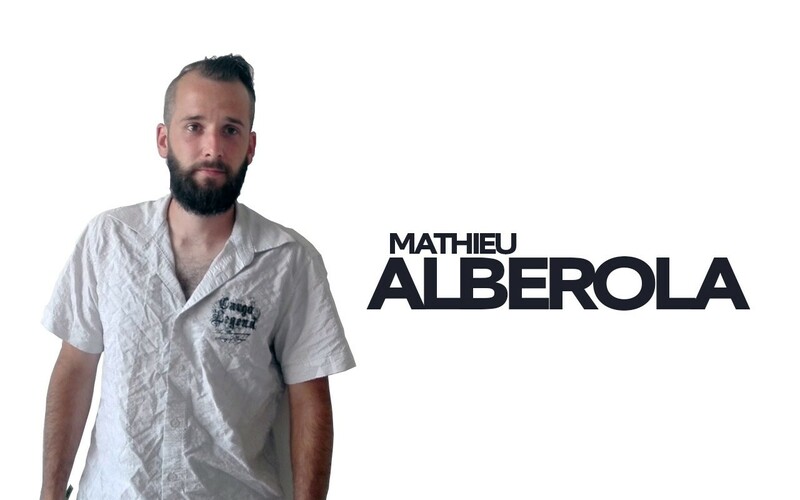 This week we are presenting to you Mathieu Alberola, 3D Filament Production Technician. Behind our range of filaments lies a diverse range of profiles, all of whom are passionate about additive manufacturing and exploit their talents and expertise to enhance the technology. Over recent months the Kimya team has been expanding and improving thanks to a strong sense of shared values. Hello, my name is Mathieu, I am a qualified technician and I am 29 years old. I have been working for Armor in the thermal transfer slitting unit for 6 years now. I am passionate about new technologies. I love all types of models but above all mangas! My current role for Kimya is to conduct process and R&D trials. I also produce filaments on the production equipment in order to maintain stocks of Kimya products. What is it that you like about 3D printing? We are all agreed that it is a technology that frees up your creativity and enables you to make any part you require. Today, there are numerous materials available for creating increasingly complex forms. What I like most is that there are no limits; you can use whatever you like in the production process, from the machine to the materials, and so much more. Applications for 3D printers are only limited by our imagination and they have given birth to numerous exciting new projects. I believe that 3D printing is a market that will only continue to grow and spread. I also think that dealing with waste is a critical issue in today’s world. 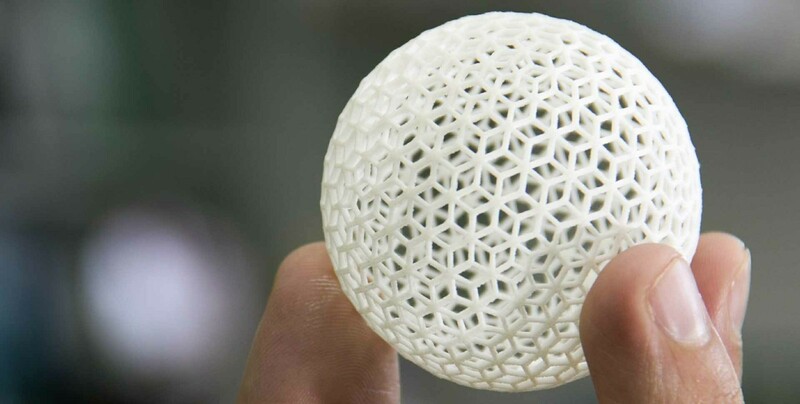 The circular economy established for 3D represents a great leap forward. I am really happy to be able to combine both aspects in my work.